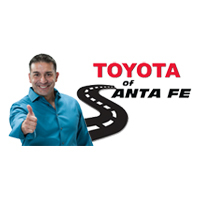 BUY ONLINE AND WE’LL DELIVER YOUR CAR FOR NO CHARGE ANYWHERE IN NEW MEXICO! YOU DON’T EVEN HAVE TO COME TO US. \WE’LL COME TO YOU! Plus if we don’t have what you want, we’ll help you to get it. Its Buddy Plan #3. IF WE DON’T HAVE WHAT YOU WANT, WE’LL HELP YOU TO FIND IT!. With over 20 dealers in our group, we have access to a huge selection of new and used inventory. So if we don’t have what you want, we will help you to find it.